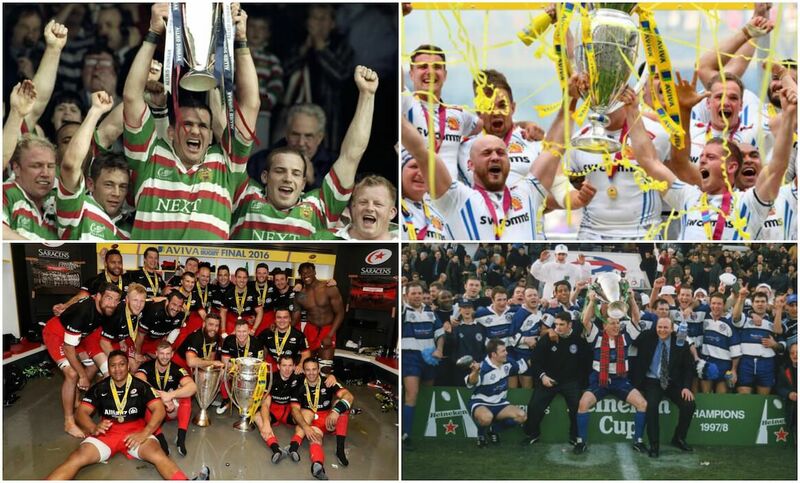 Home > Aviva Premiership > All-time Premiership points table: Where does YOUR team rank? All-time Premiership points table: Where does YOUR team rank? WHICH side tops the all-time Premiership table? RUCK reveals the all-time Premiership table based on overall points accumulated, taking into consideration results from 1997/98 up until April 13th, 2018.